Now, we'd like to pray for YOU! If you have a request that you would like our faculty and staff to pray for, please let us know! 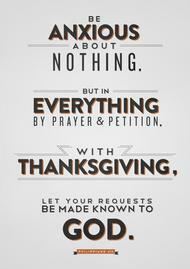 We'd count it a privilege to pray on your behalf. 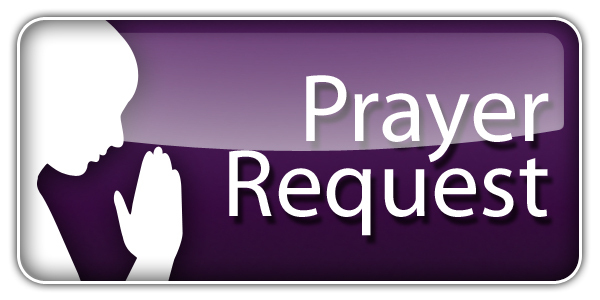 Just click on the "Submit a Prayer Request" and fill out the information.